Meizu is all set to unveil its flagship Ubuntu Touch powered smartphone at Mobile Asia Expo 2014 to be held at Shanghai, China. There were already plenty of rumours about an Ubuntu Touch based smartphone from Chinese mobile phone manufacturer, Meizu. And then, back in January 2014, there was this leaked video of Ubuntu Touch OS running smoothly on an Meizu MX3 smartphone which unequivocally proved that the device is for real. Moment of reality folks. 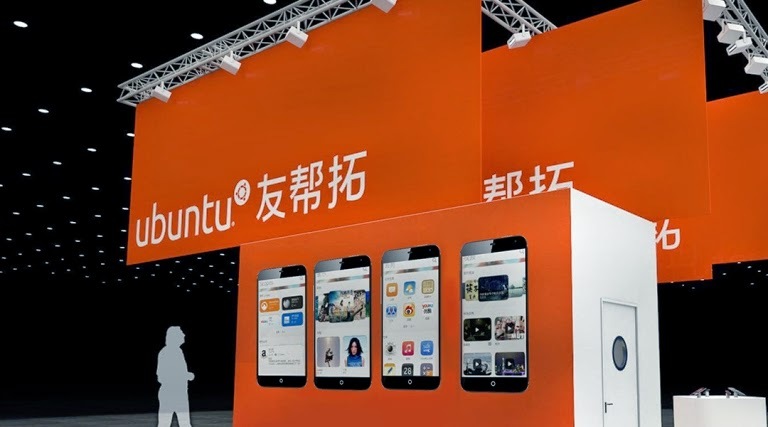 Meizu will join Ubuntu to showcase their first Chinese Ubuntu phone at Mobile Asia Expo 2014 to be held at Shanghai from 11-13th of June 2014. People who visit Ubuntu’s booth can find MX3s running Ubuntu in English system language. You can find Ubuntu’s booth in Hall 2, booth N2.A10 at the Shanghai New International Expo Centre.